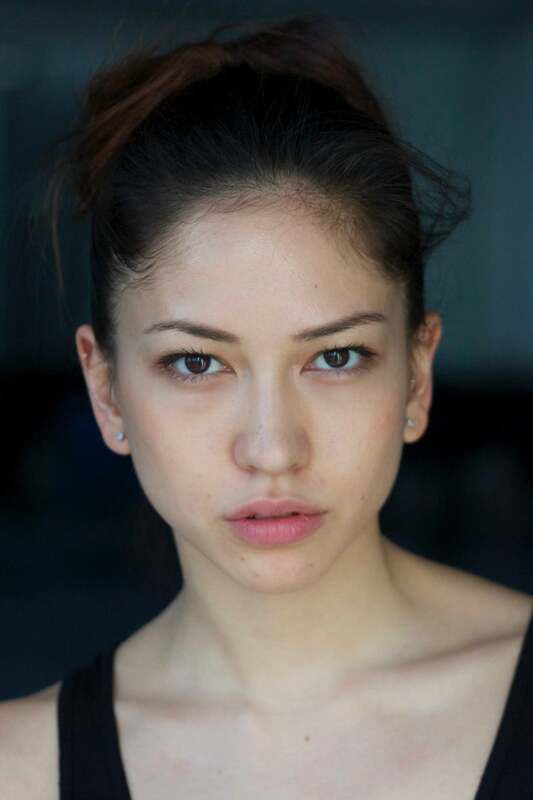 Sonoya Mizuno (みずの・そのや) (born 1 July 1988) is a Japanese-born British actress, model and ballerina. She is best known for her collaborations with director Alex Garland, such as the 2014 drama film Ex Machina, Annihilation and the 2018 Netflix miniseries Maniac. 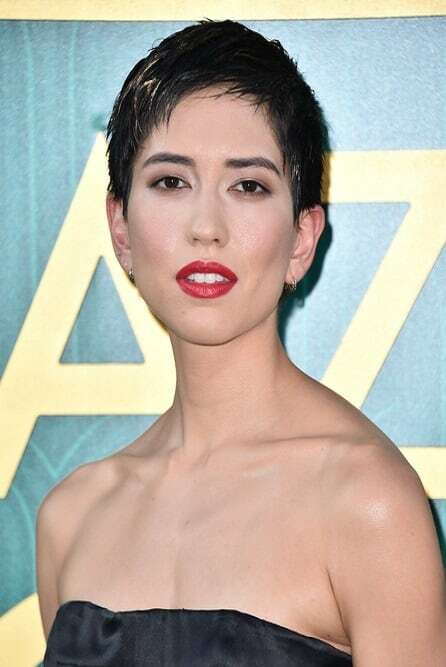 She has also had minor roles in the films La La Land, Beauty and the Beast, and most recently, the 2018 romantic comedy Crazy Rich Asians.